Planners are a real passion for me. Honestly. 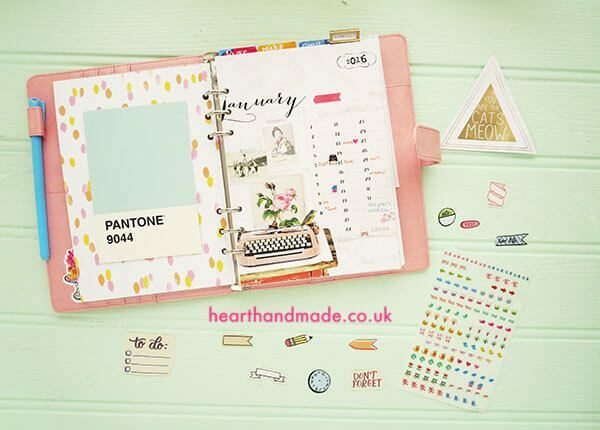 You can see my 2014, 2015 and 2016 planners here on the blog! 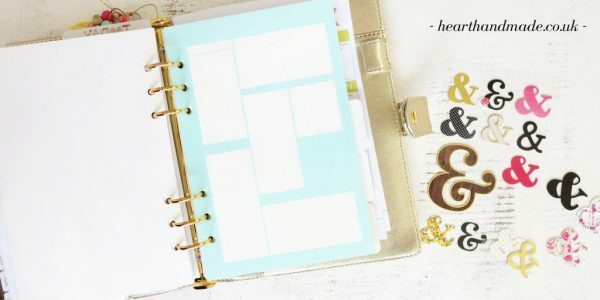 Planners for me are a beautiful marriage of scrapbooking, art journalling and organization and because of that, I thought I would share my best advice about planner decorating for beginners! My gold planner is from Santa Claus via Etsy. 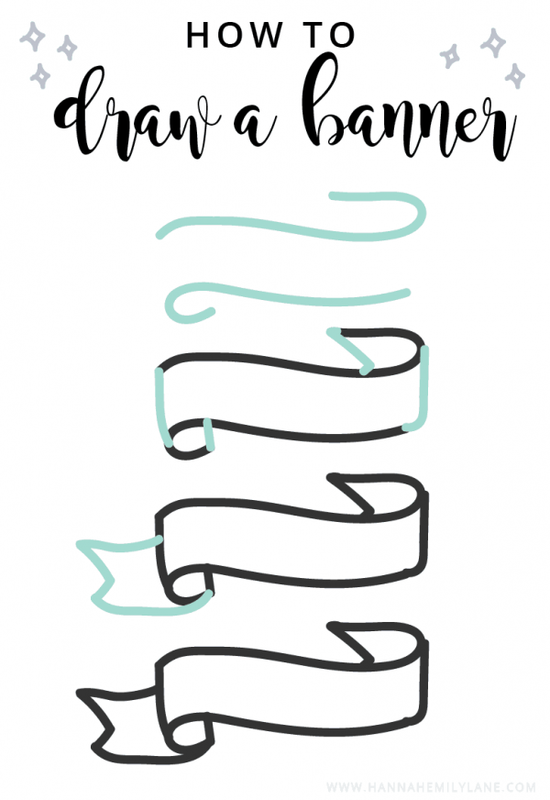 If you purchased the Creative, Happy Life Planner, you may have noticed that it’s just plain old black and white. The reason for that was because I LOVE to fill my planner with stickers and colourful doodles, so keeping it plain was intentional. 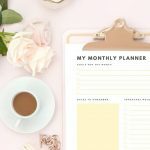 Let’s get started with the mini guide to help you decorate your way to a gorgeous, organised life! 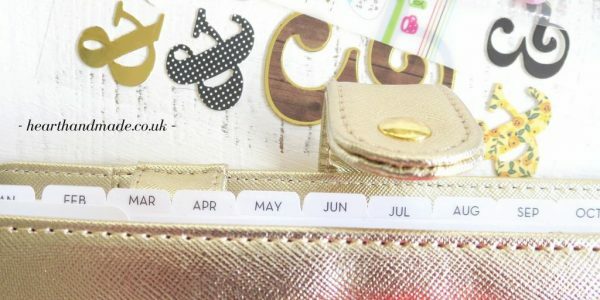 On the inside of most planners, you will be given space to store stickers and business cards, images or sequin pockets! 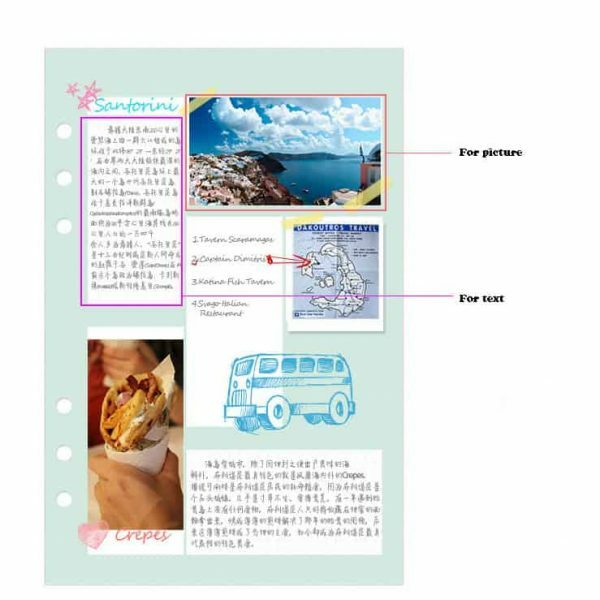 A dashboard is the very first page of your planner and is generally a plastic insert or card. Sometimes even both. 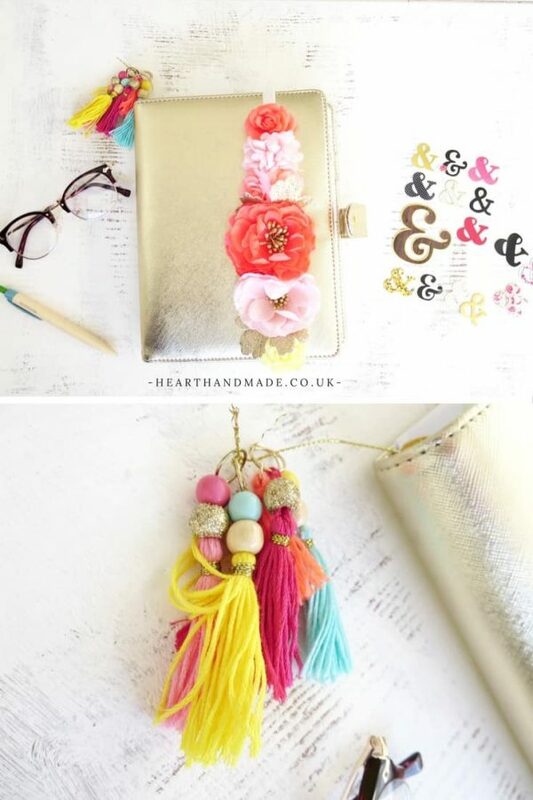 If you aren’t confident enough to create your own, you can buy some rather fabulous ones on Etsy, like this sequin one! 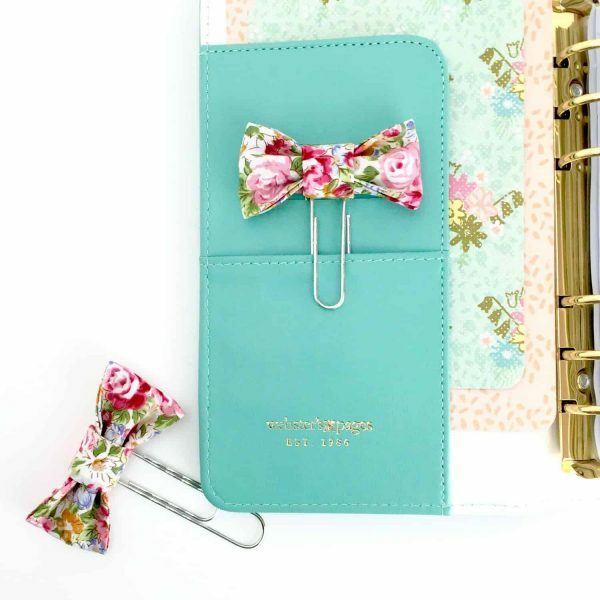 For my planner dashboard, I’ve left the plastic protection and stuck a page from Flow daily calendar 2016 with watercolour flower and mixed fabric stitched tag attached with double sided tape and a paper clip that secures the week we’re in. Last year, I printed some art-work that I absolutely loved, purchased some cut files for my Cricut Explore machine, printed them on double sided mat card and cut! 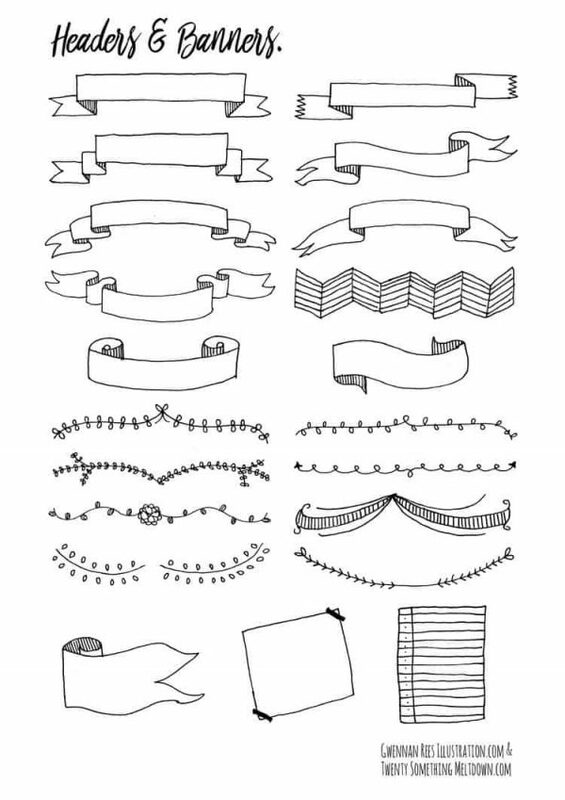 You can purchase dividers from Etsy that have already been cut from scrapbook paper or pretty art. Or you can do what I did; print and cut. 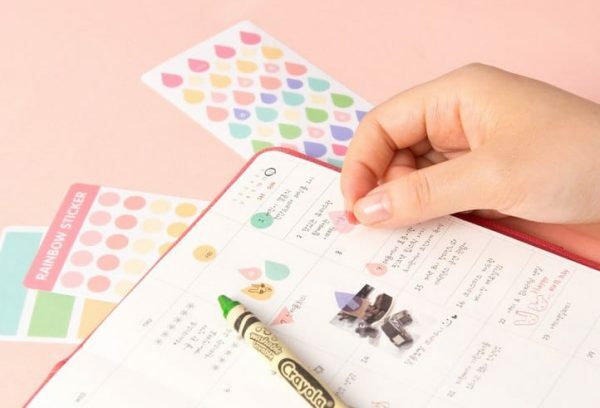 You can decorate calendar pages with transparent stickers (you can download a set of free stickers here on the blog and print out on transparent, self-adhesive paper). 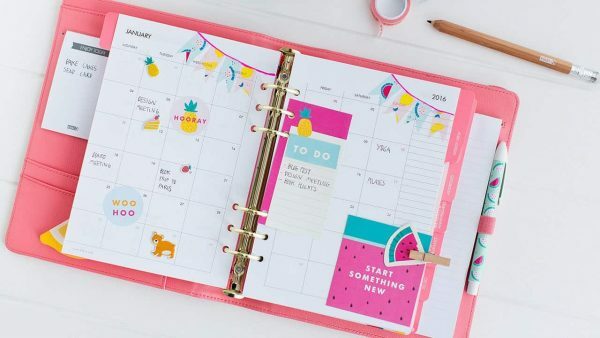 Use colourful transparent stickers to denote special events or appointments, you could even use a colour coding system along with said stickers. In weekly pages I decorate with everything under the sun. Coloured pens, fancy paperclips stamps, stickers and doodles. 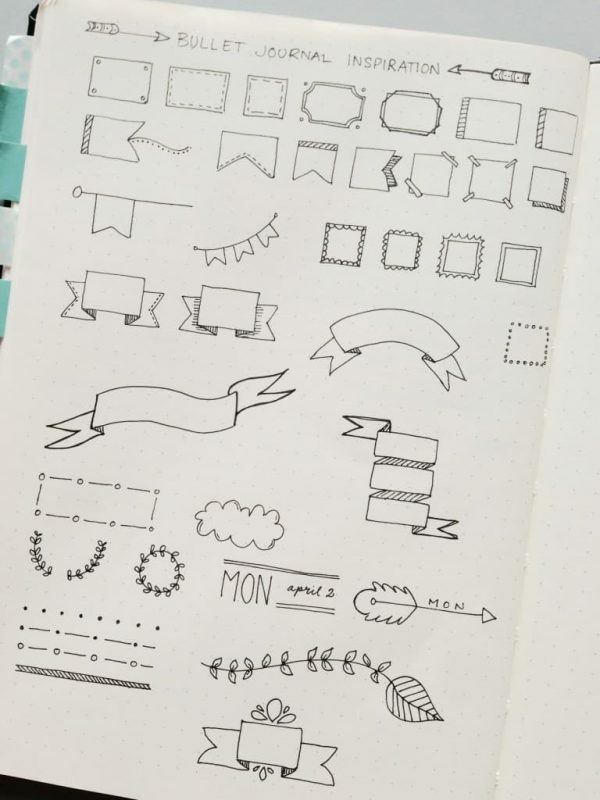 However, if you aren’t confident enough to draw your own shapes, dividers, headers and doodles; you can purchase planner stencils galore on Etsy. 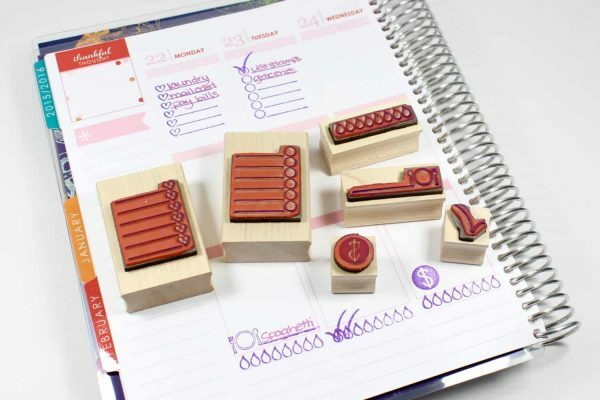 I love to use rubber stamps in my planner and stamps that improve productivity and organization are my absolute favourite! 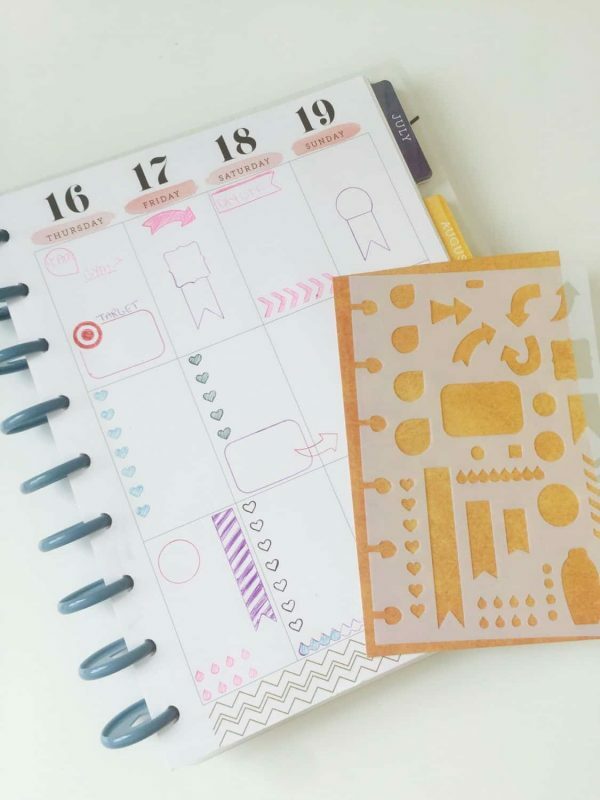 This is a great example of how you can use stickers to decorate a notebook or planner! Reset Girl from Simple Stories. These are blank pastel inserts (I bought all the colours from Doki Paper), so that you can add little photos from your Instax camera, stickers, stamps and labels. My gold planner is closed with a floral head band that I bought from H&M a few years ago, you can buy similar in a lot of places, like Amazon or Etsy.. It was a little large so I used a stapler to make it smaller. You could also use a nice glitter headband if you wanted something to use as a closure. The tassels attached to my planner are by Maggie Holmes and those ampersand stickers are by Jen Hadfield. 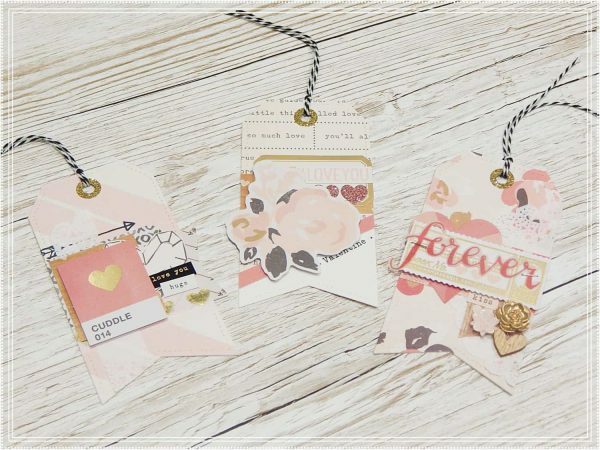 Tags and bookmarks are slim and small enough to insert between weekly inserts, so you are still able to view your weekly layout with pretty decoration. 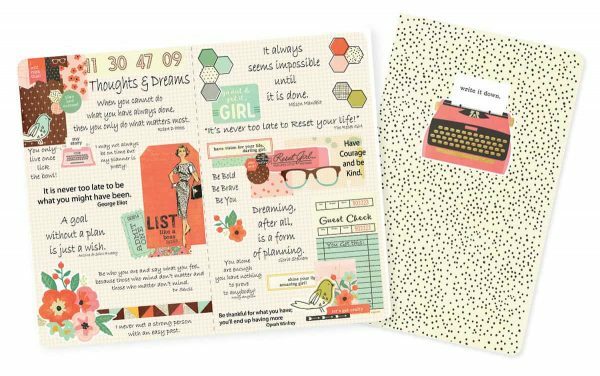 Like the reminders below by Kirsten Nahoe, you can print them out, cut em and use a planner punch to insert between your layouts. 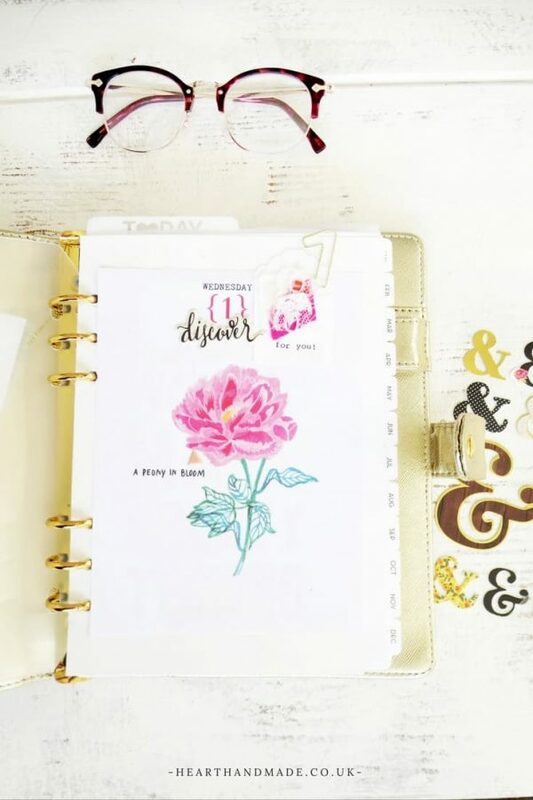 Now that we’ve completed the mini guide to planner decoration for beginners, do you feel confident that you could create a fabulously pretty planner? Do you have any more you could add to this? I would love to hear suggestions! 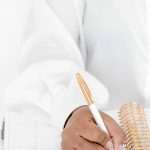 « 10 Things You Must Have In Your Creative Craft Space! Hi Mizuki, thank you so much! Hi, Claire! 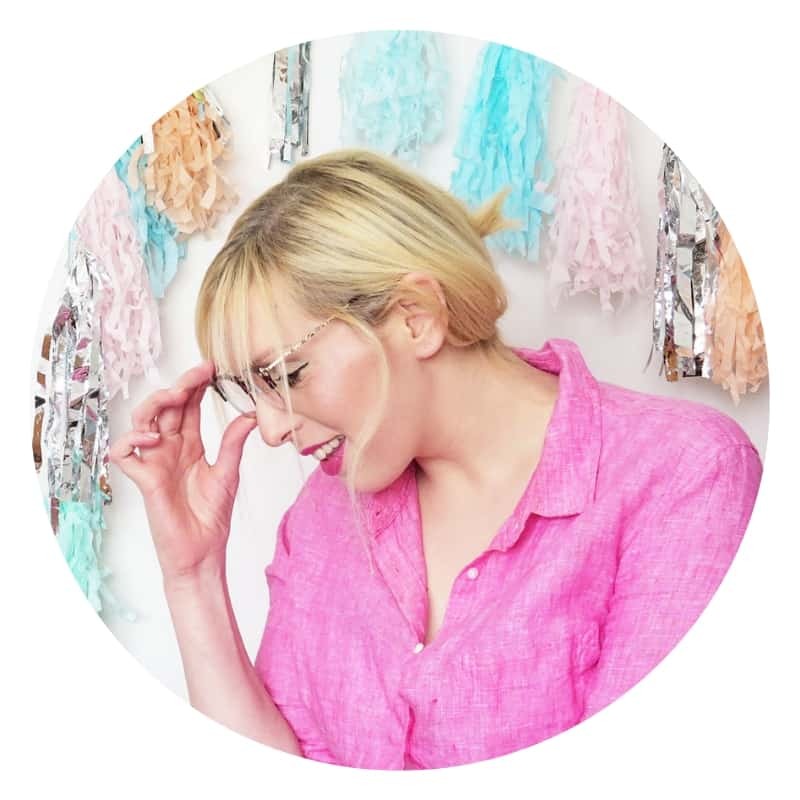 Found your great post by way of Show & Tell, Linky Party! 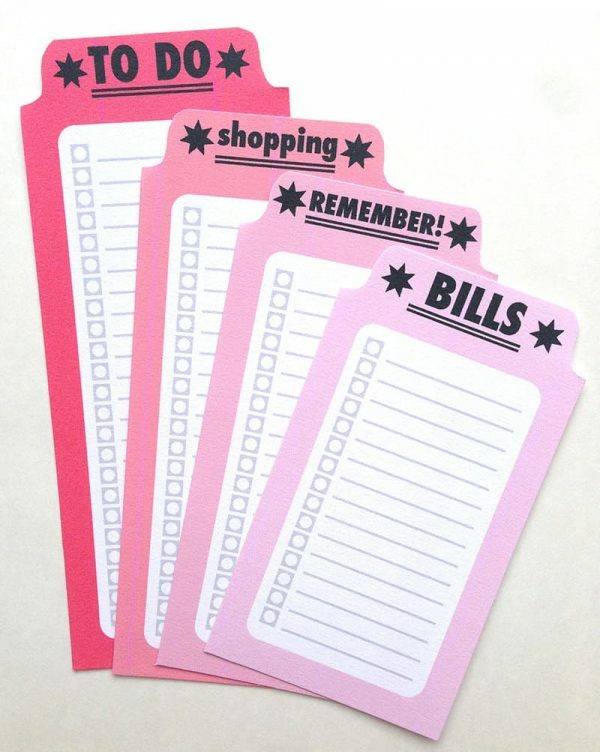 Such great tips — love the stencil you use!! Can’t wait to try that in my planner! Have a great week.